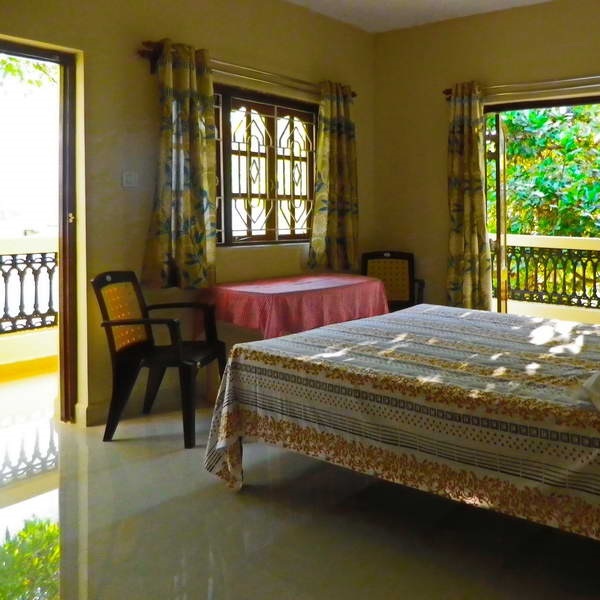 Indraprasth Palolem Hill Guest House offers you the true genuine Goa. 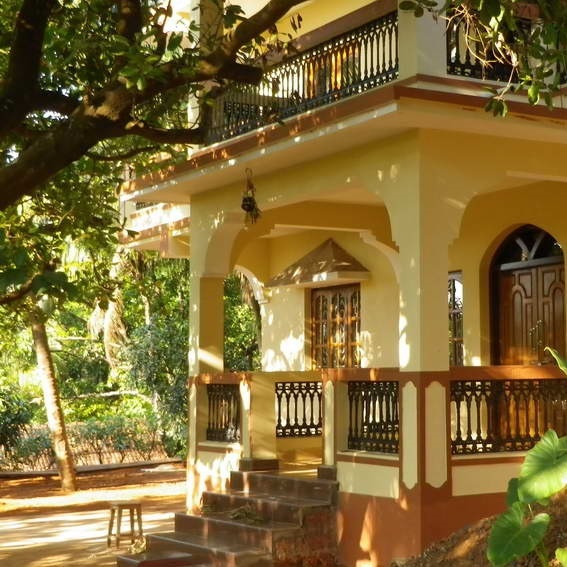 Step into our beautiful guesthouse in Palolem and completely settle into the vibes of Goa. We are located just a few walking minutes from the sandy, sunny beaches of Palolem, Patnem and Colomb. Various beach activities and shopping areas will be reachable within walking distance for you. At Indraprasth Palolem Hill Guest House you will find your private room and the hide-away you've been waiting for. When you come to Indraprasth Palolem Hill Guest House you will feel a true Goa-vibe when you relax in one of Indraprasth's rooms. Our house is nestled amongst lush tropical gardens and is totally immersed in nature. The house has a unique architecture which gives you safety, comfort and all quietness you have been longing for. We invite you to come live as we live and experience the beauty of Goa. Indraprasth Palolem Hill Guest House offers you beautiful accomodation uptown Palolem.You live in carefully maintained rooms with all comfort. Beautiful beaches of Palolem, Patnem and Colomb are just a few walking-minutes away. Cleanness of roomsand friendlyness of staff is our main target. Indraprasth Palolem Hill Guest House is a unique resort with a mature, exotic and lush landscape. The rooms have been designed to create a genuine Goa-experience for our guests. Attached bathrooms give you private comfort. In the overall-design of the house, careful design has been incorporated. Just ask us for an offer for your holiday. We will do our best to make your stay as beautiful as possible. Fill in the contact-form and we will get back to you as soon as possible. 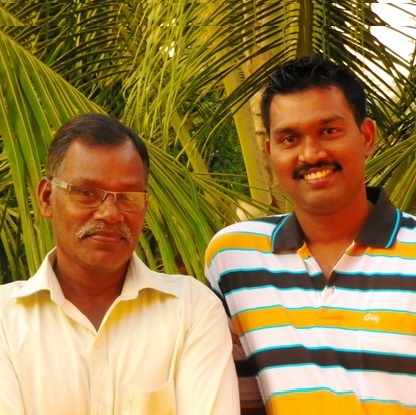 Rahul Komarpant and his father Ranganath are there for you because they absolutely love what they do.